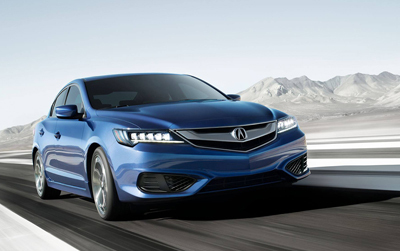 The 2018 ILX is a legitimate case of beauty meets beast. 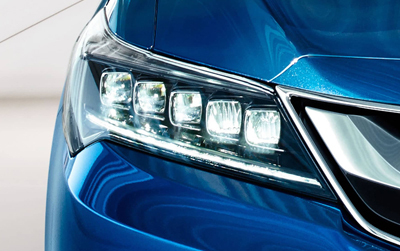 At the intersection of substance and style, Jewel Eye LED headlights, LED taillights, and pronounced body lines make up an aggressive exterior design that matches an equally aggressive powertrain. 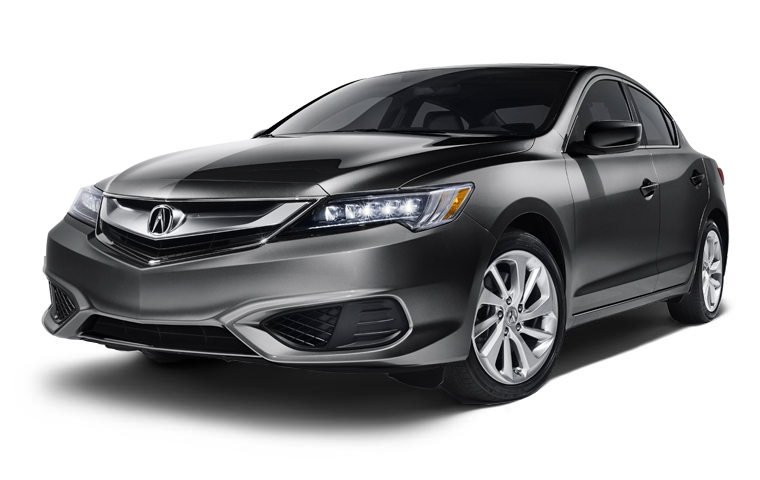 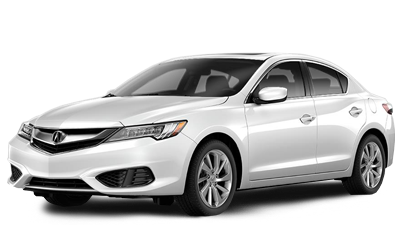 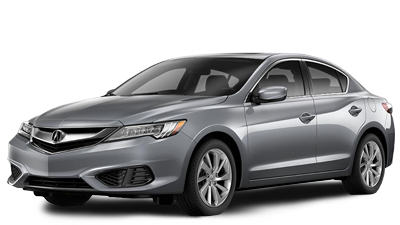 The impressive 201-hp, 2.4-liter, i-VTEC® engine gives the ILX one of the best power-to-weight ratios in its class*, making you more nimble and quick on the road. 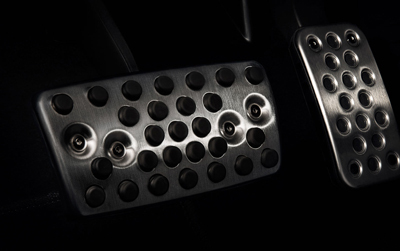 A world’s first 8-speed Dual-Clutch Transmission (DCT) with torque converter is always a step ahead, delivering rapid yet smooth transitions. 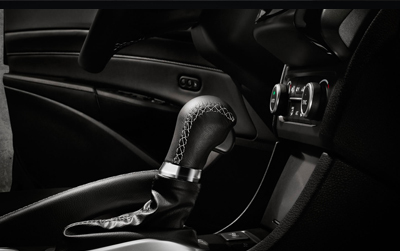 Inside, race-inspired control is realized via paddle shifters, which allow drivers to take full advantage of the Dual-Clutch Transmission with up or down shifting at the press of a button. 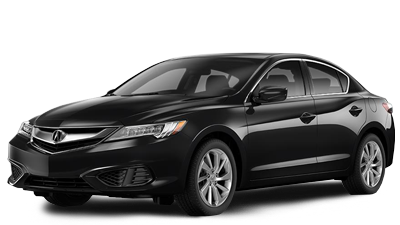 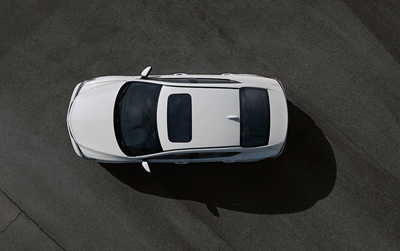 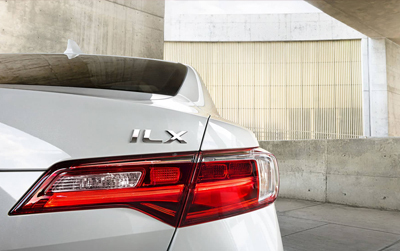 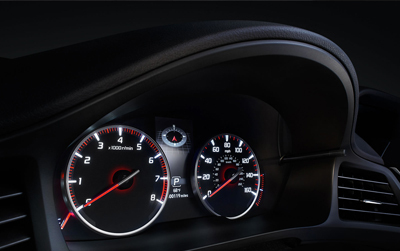 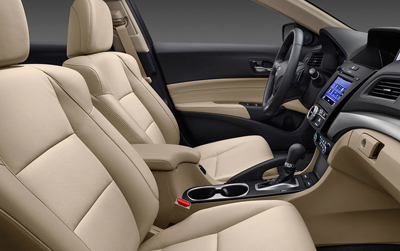 The ILX's cabin remains well connected to the outside world thanks to available features like AcuraLink®, Siri® Eyes Free technology, and Acura Navigation with 3D view; meanwhile, an On Demand Multi-Use Display™ gives you the ability to adjust climate control settings and preferred audio sources. 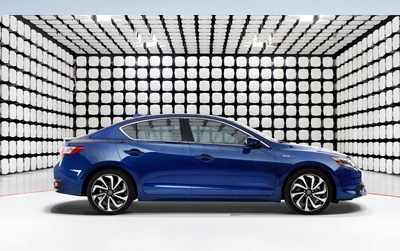 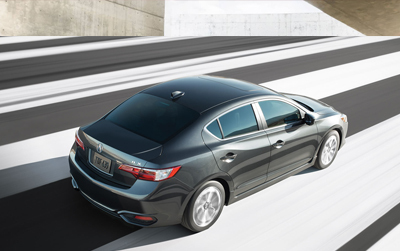 Behind the wheel of the 2018 Acura ILX the world is truly at your fingertips.